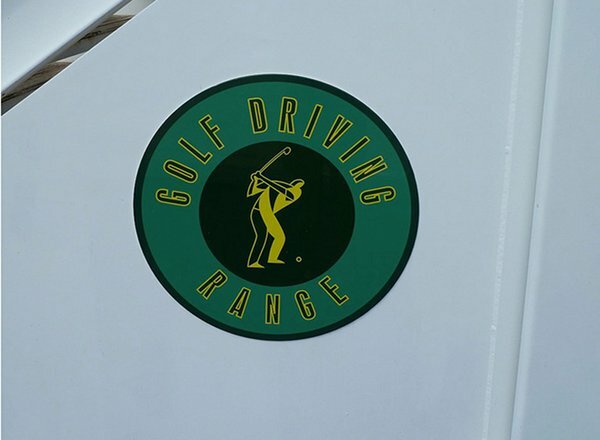 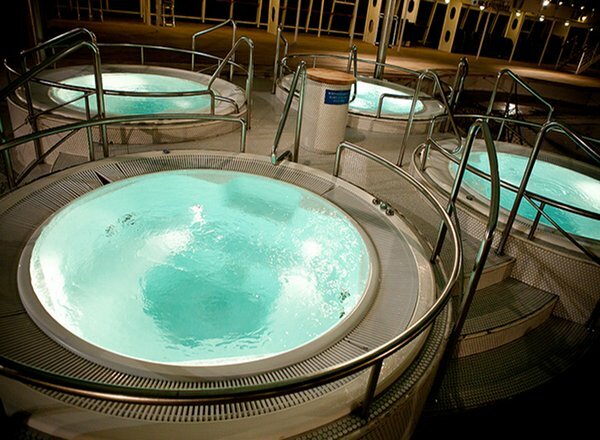 The Sports Deck features Cagney's Steakhouse, Plantation Club, golf driving, basketball, volleyball, Champs Bar, a kids' pool, and a whirlpool. 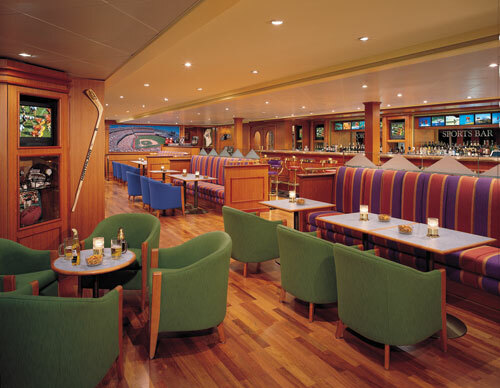 The Pool Deck features the Garden Cafe, Breakers Bar, The Zone, Il Adagrio Restaurant, an ice cream bar, Great Outdoor Cafe, two pools, whirlpools, stage, dance floor, Atrium, the Longboard Bar, Outrigger Lounge, and Body Waves Fitness Center and Spa. 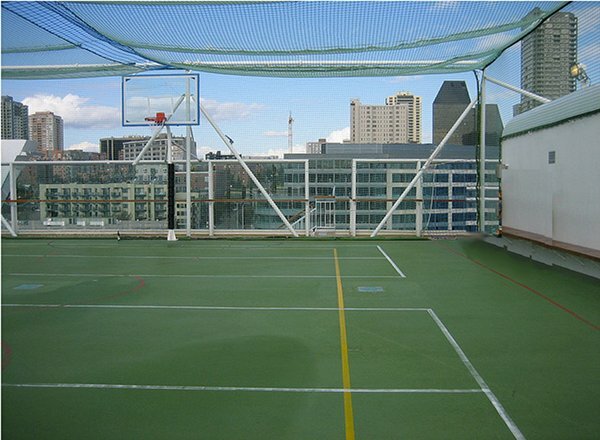 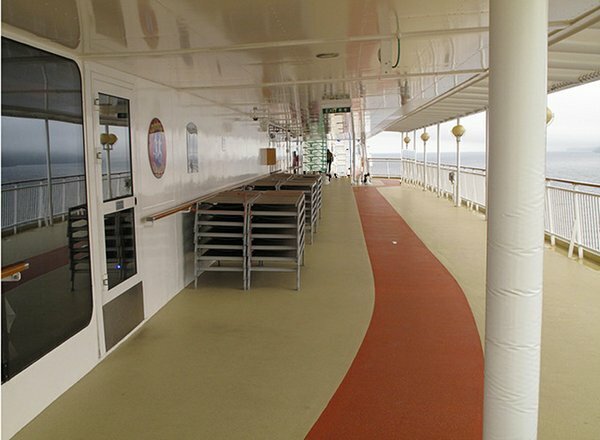 The Norway Deck features staterooms in categories SE, SG, B1, B3, BA, BB, O1, OA, I1, IA, IB, IC, and ID, as well as the Atrium. 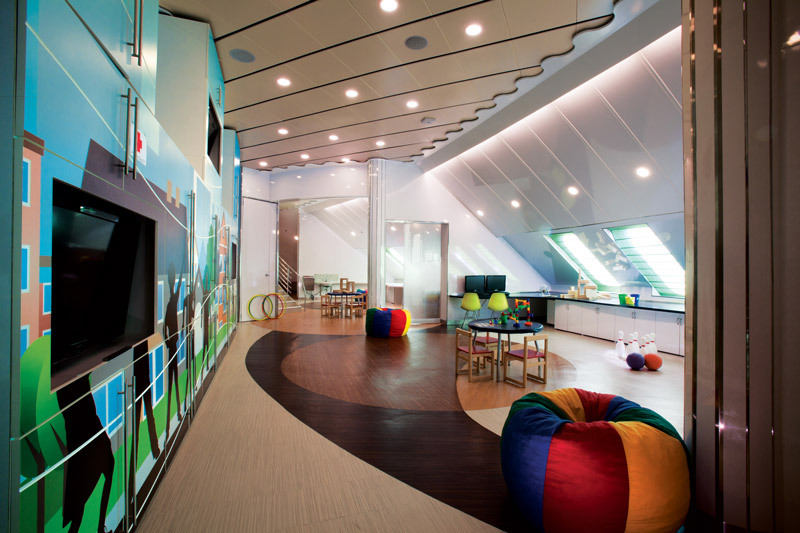 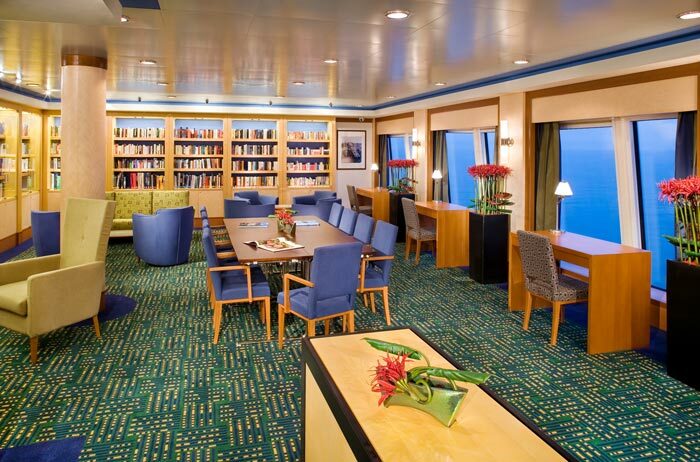 The Fjord Deck features staterooms in categories SB, SE, SF, B1, B3, BA, BC, BX, O1, OA, I1, IA, IB, IC, and ID, as well as the Atrium. 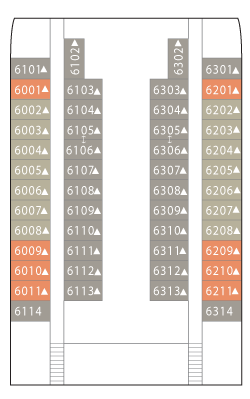 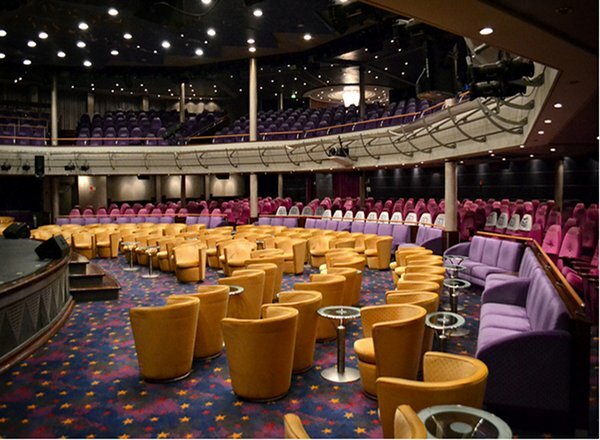 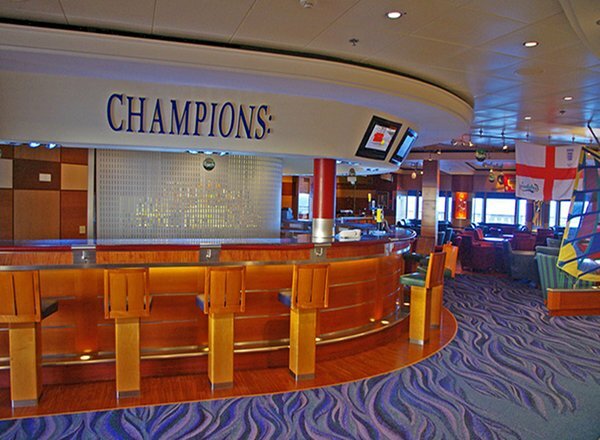 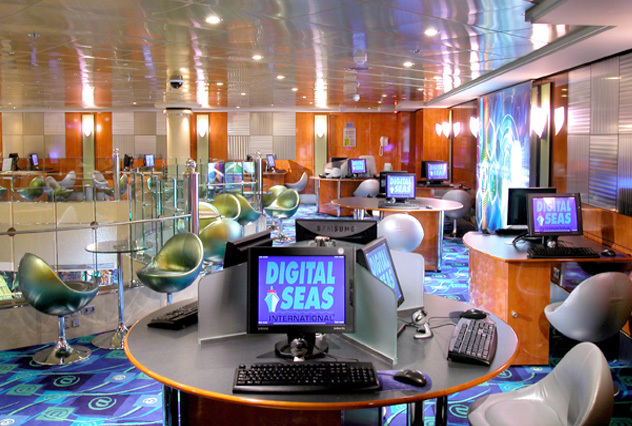 The Viking Deck features staterooms in categories SB, SE, SF, B1, O2, OF, OG, IA, IB, IC, and IF, as well as the Atrium. 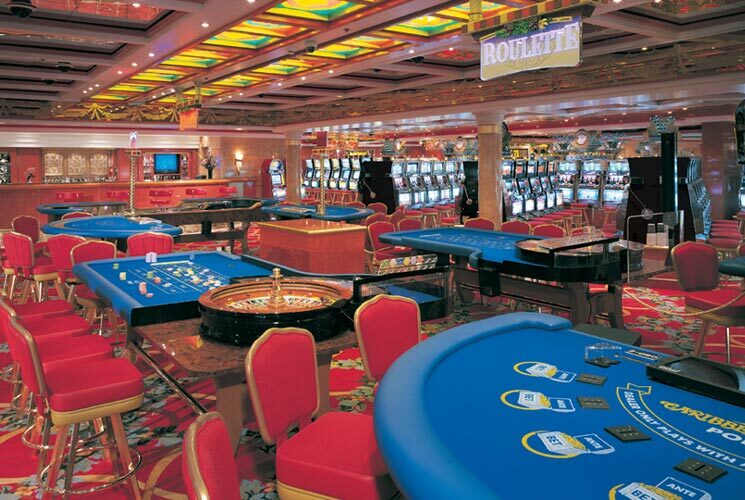 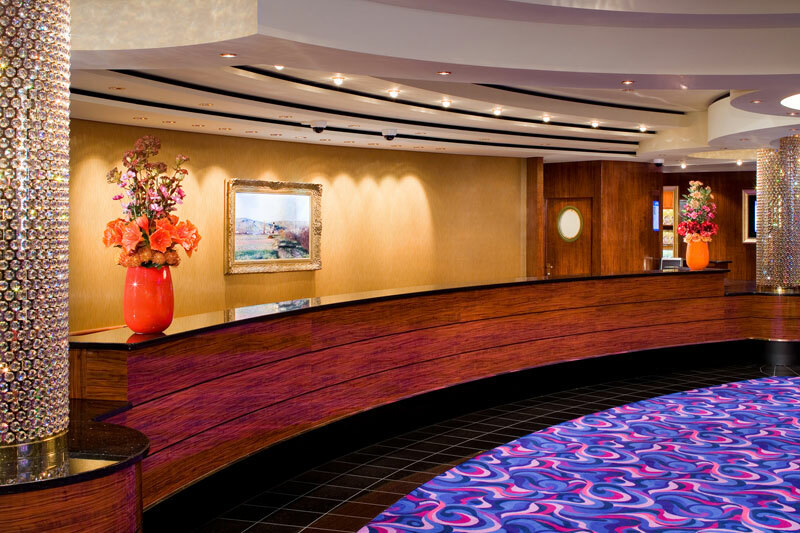 The International Deck features staterooms in categories Ob, OH, I1, IB, and IX, as well as the Stardust Lounge, The Coffee Bar, Internet Cafe, Sky Club Casino, Kids Korner, galleria shops, video arcade, Atrium Bar, and the Atrium. 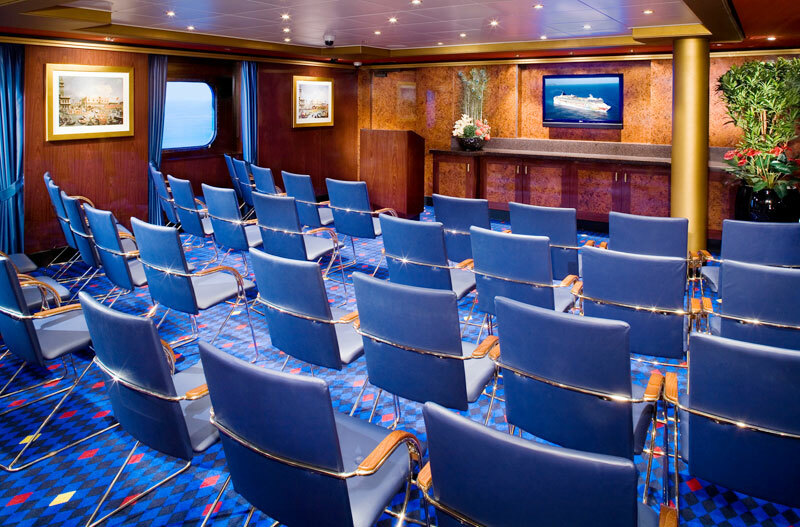 The Oslo Deck features staterooms in categories OB, OH, and I1. 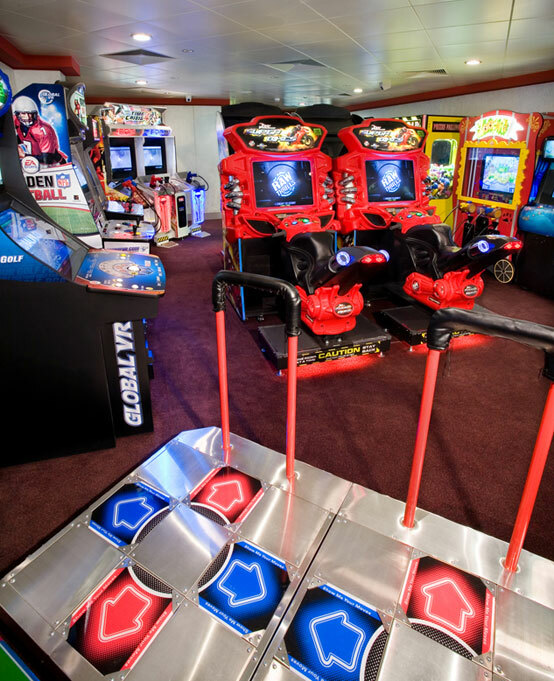 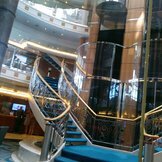 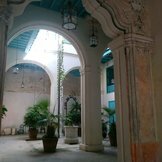 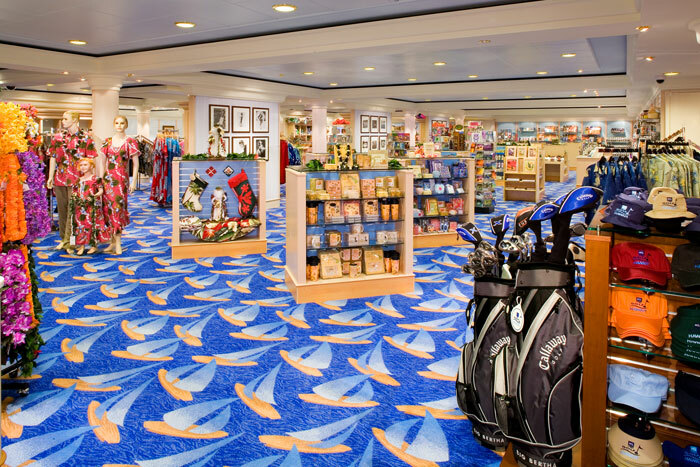 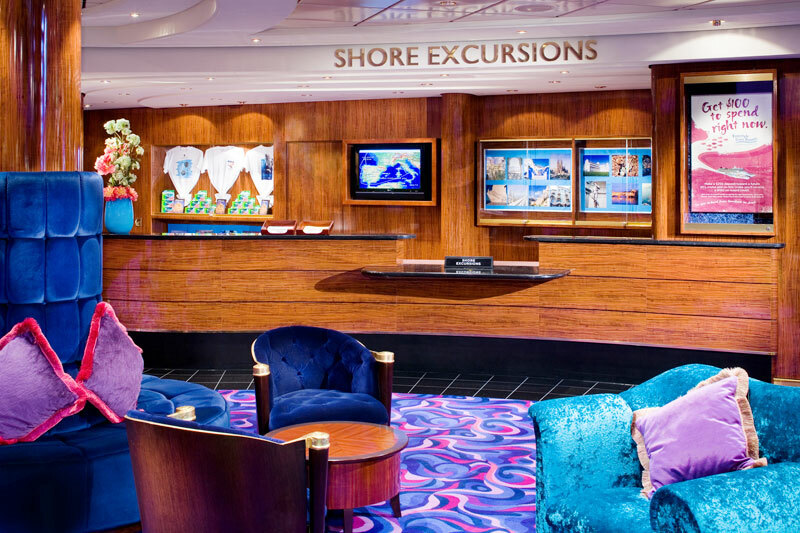 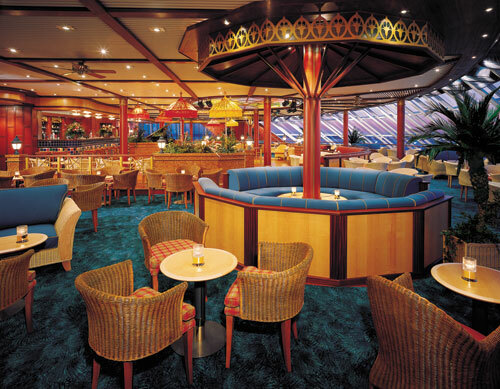 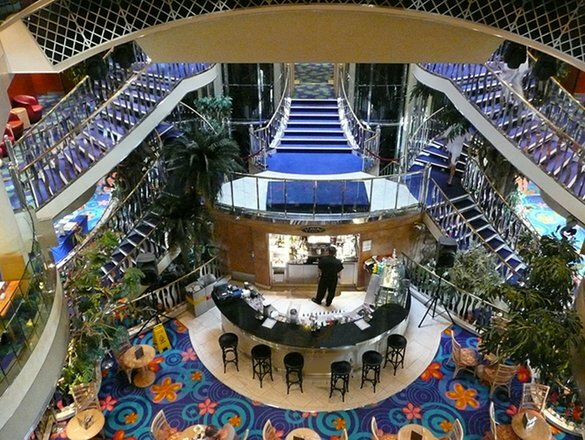 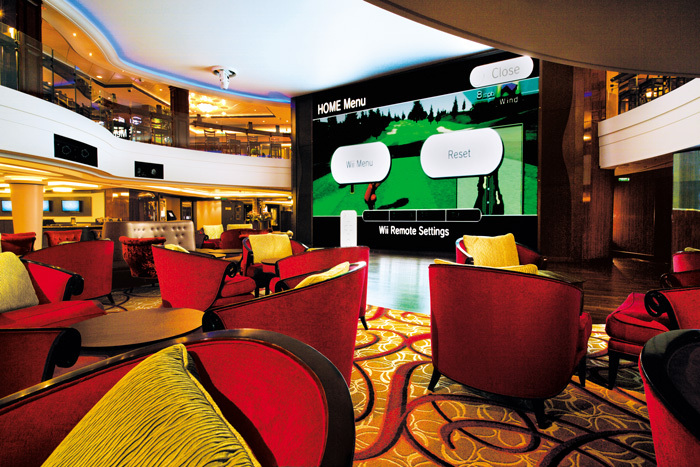 The Promenade Deck features the Stardust Lounge, Mark Twain Library, Captain Cook's Bar and Cigar Club, Dazzles Nightclub, a jogging track, shops, and the Atrium. 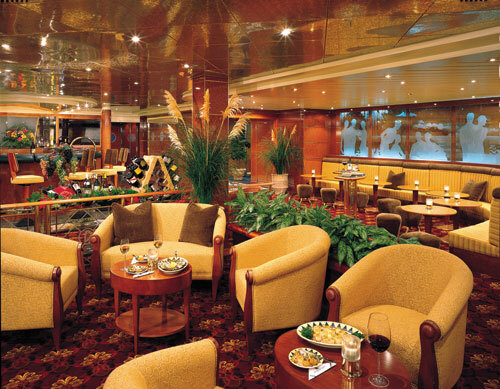 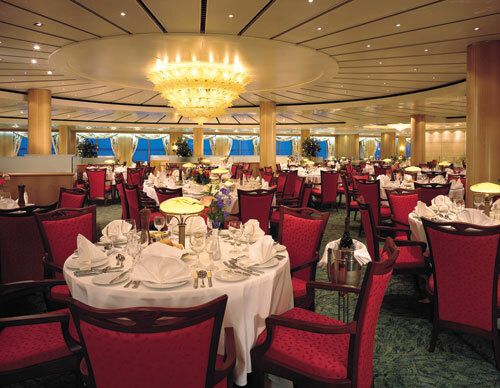 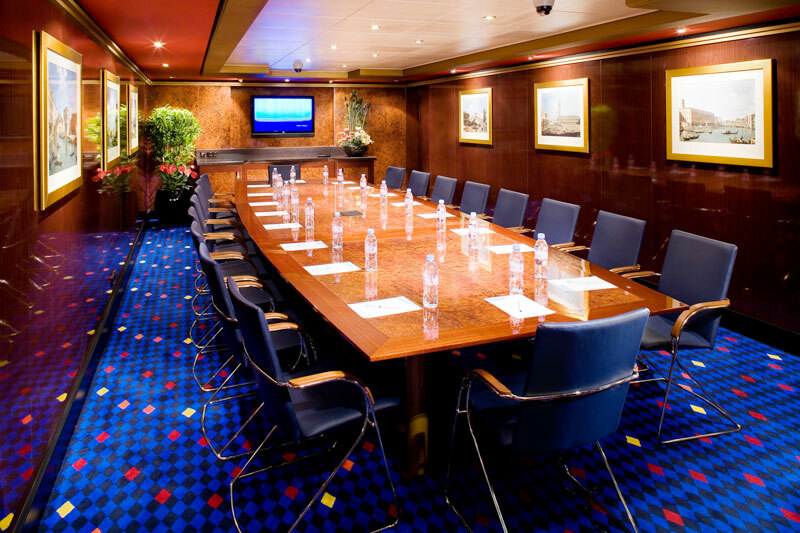 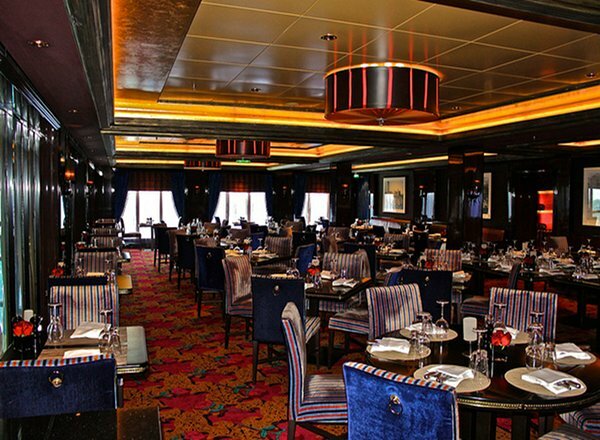 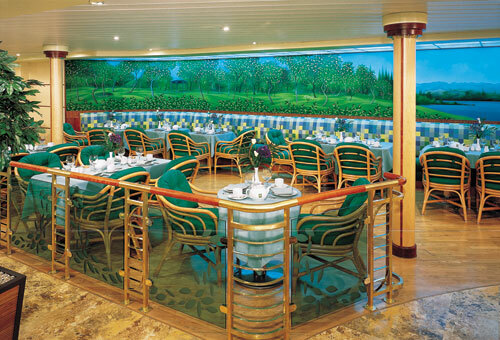 The Atlantic Deck features staterooms in categories OJ, I1, IB, and IX, as well as Crossings Restaurant, Cagney's Restaurant, Palace Restaurant, and the Atrium. 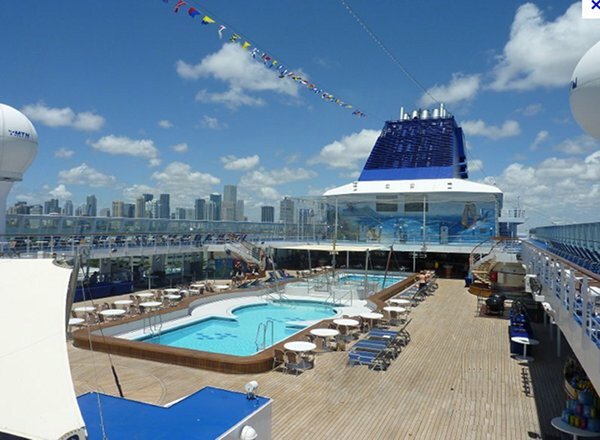 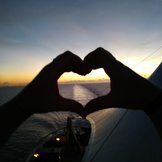 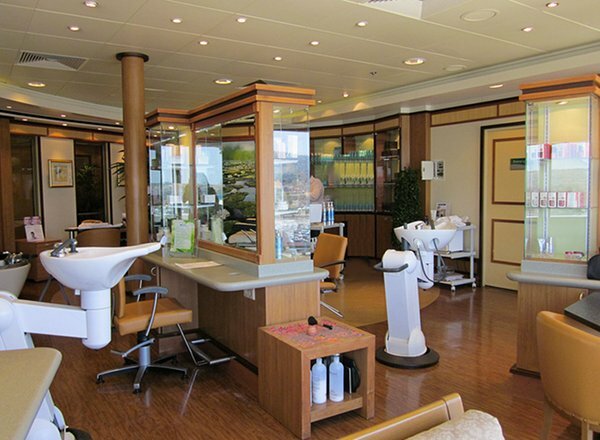 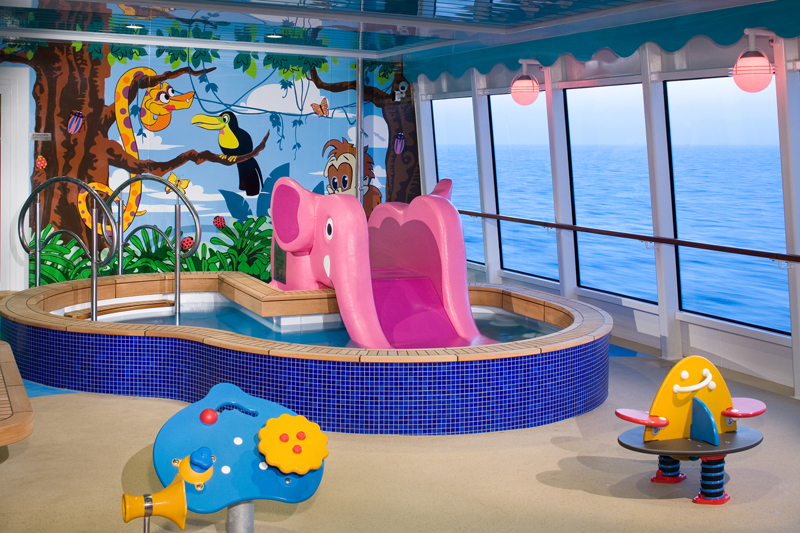 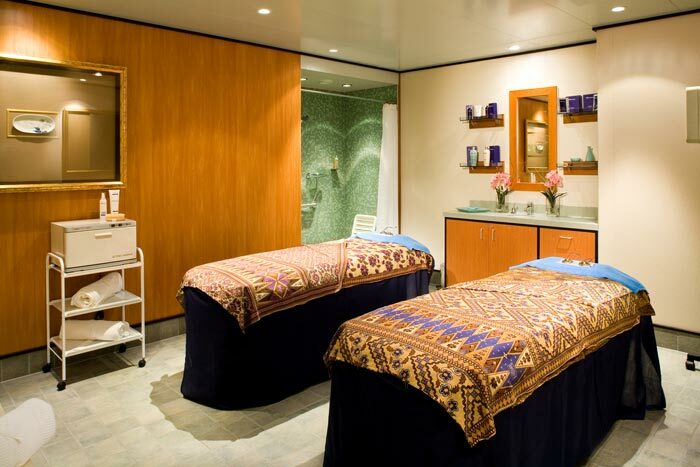 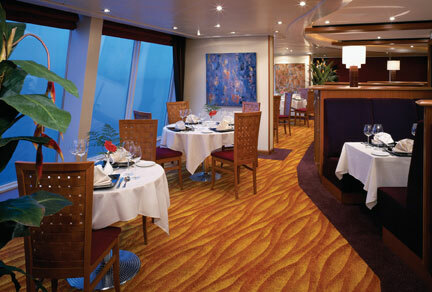 The Biscayne Deck features staterooms in categories OI, OJ, OX, I1, IA, and IB.